Country Club Vacation welcomes all food lovers to its ‘Kebab Magical Food Festival’. If you live to eat and love different varieties of food then Country Club Jade Resort ECR has just the right offering for you. With the best spread of Kebabs that will delight your taste buds Country Club provides its members with such an opportunity to enjoy and celebrate their love for food. 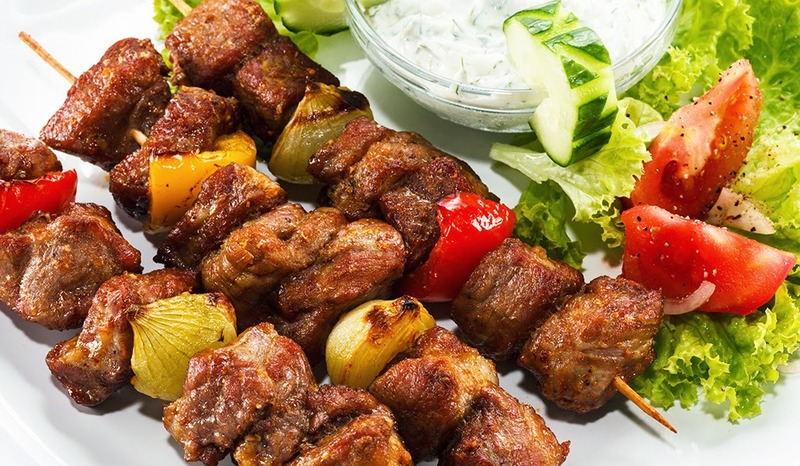 There are many people who are crazy about great food like Kebabs for each one of them visiting Country Club on September 21st is going to be a day to look forward to. There will also be a Magic Show on the same day to make sure that the members of Country Club Vacation India enjoy their day to the fullest. Entry for the members is free and also for those who are non members. So there is no reason to not attend this ‘Kebab Magical Food Festival’ at Country Club Jade Resort ECR in Chennai.